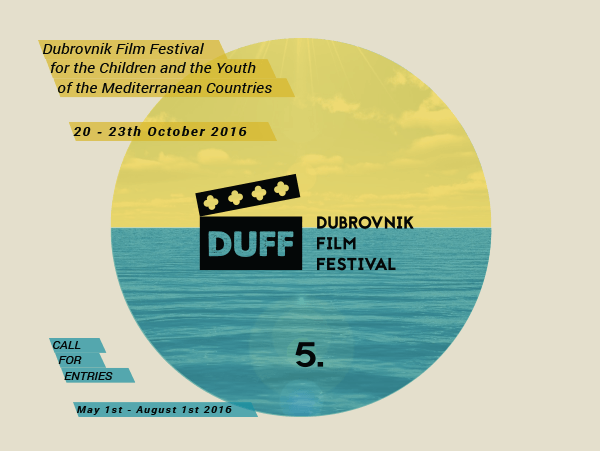 DUff, Dubrovnik Film Festival, will be held this Autumn for the fifth time! 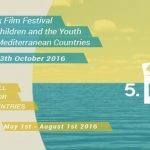 Lovely Film Festival for the Children and the Youth of the Mediterranean Countries, which gathers children from all around the world, starts at October 20th and will be held until 23rd 2016. Dear children, schoolars, mentors and filmmakers… Join DUff! Apply here, but first read Terms of fifth DUff!